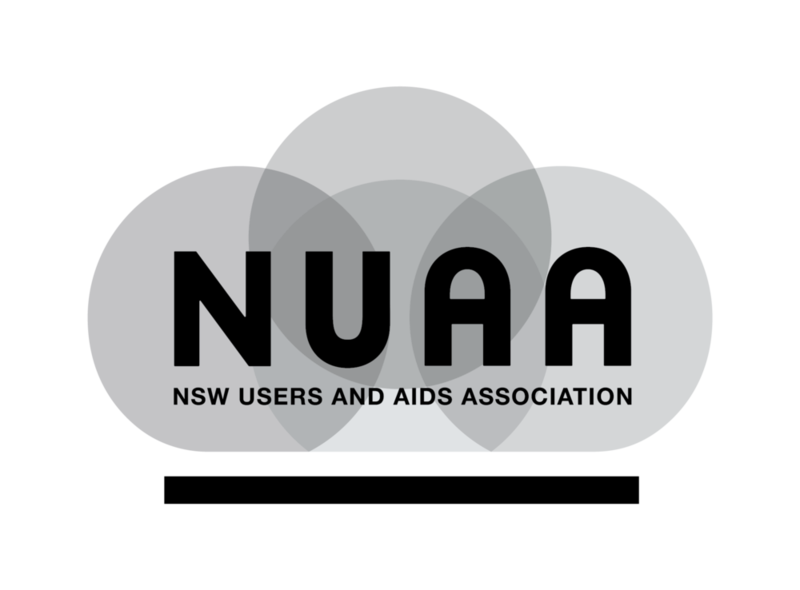 When I realised I needed to work at something entirely different for a while and got a job outside of the Drug and Alcohol sector, a NUAA staff member suggested I join the Board to keep my connection. That reminded me that I could still be a useful, caring member of our community even though I was not working on the front line. And it meant a lot to me that another member of our community suggested it to me. She told me that she thought I would be a good Board member partly because she admired the work I had done over the years, but mostly because I was a warm and sensitive pathfinder, not just for Aboriginal people who used drugs but for all people who used drugs. That made me feel wonderful not just about myself, but about the qualities valued by NUAA.